19 October 2018: The 2018 Pan Pacs Masters Baseball organisers today are proud to announce that the Program and Draws have now been released for the tournament commencing on Saturday 3rd November. 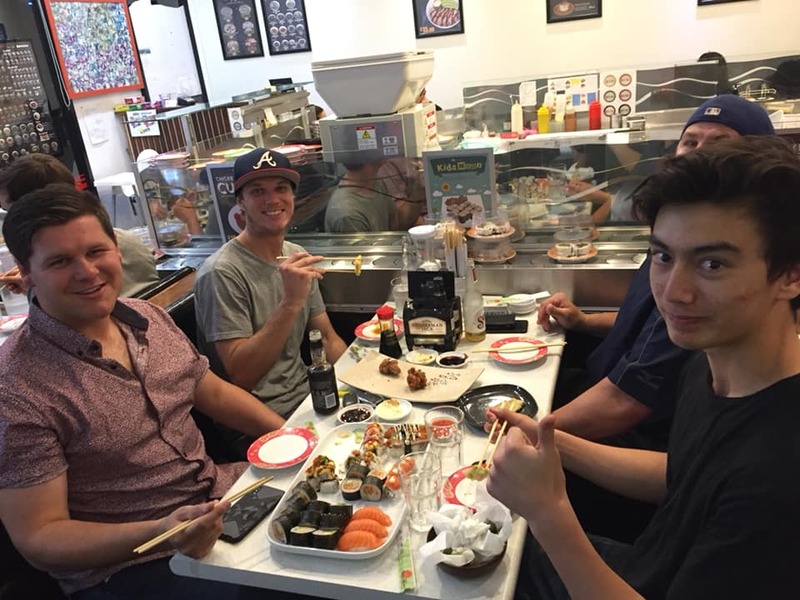 We’re looking forward to many more celebratory dinners over the season. 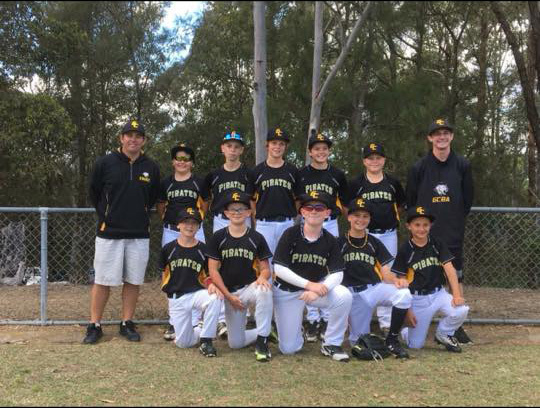 Over the long weekend the Gold Coast Little League Development side travelled to Sydney to participate in the popular “Greenies” Tournament held at Greenway Giants Baseball Club. Going up against some strong Sydney clubs, the Pirates performed very well finishing a credible fifth place. 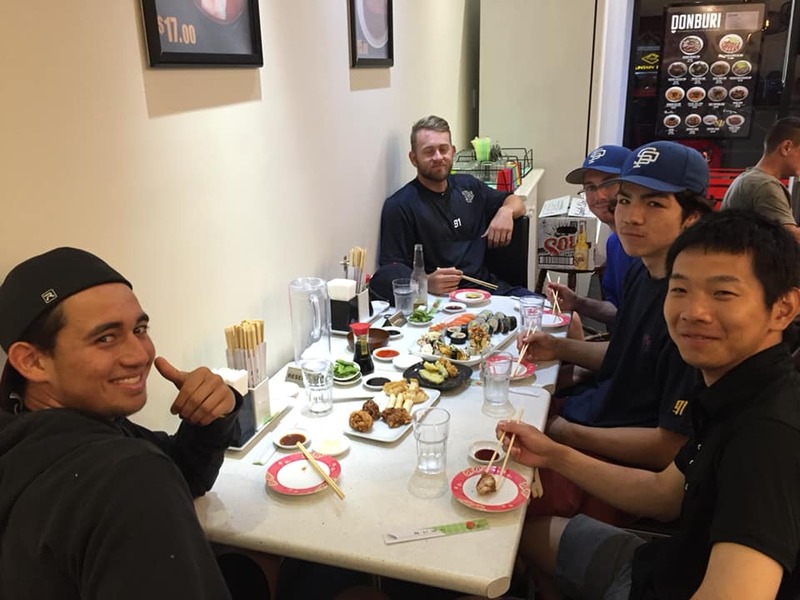 Surfers players in the team included: Hamish Shields, Kobi Wise and We Wilford and featured Kevin Fenn and Daniel Grant on the coaching staff. The Gold Coast have emerged as U18 Queensland State champions again in a rain-marred tournament held in Narangba recently. Day 3 of the tournament was completely rained out but the lack of rain in recent months did us a favour with the grounds at Narangba holding up extremely well. The rain meant that the finals were washed out and the tournament became a first past the post result. After a loss to Far North Coast on the first day, Gold Coast were sweating on the result in the game between Brisbane North and Far North Coast. Brisbane North beat Far North Coast 2-1 in a very tight game which propelled Gold Coast into first place. 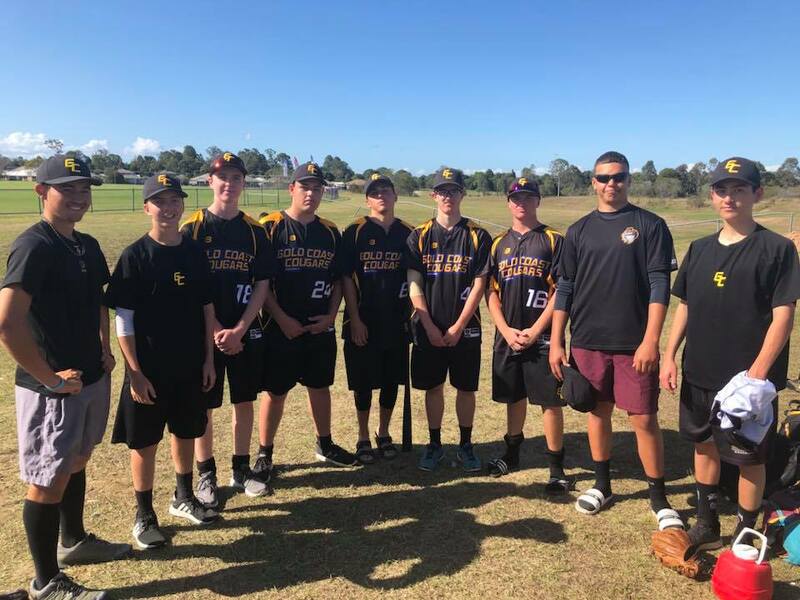 Eleven players from Surfers Paradise Baseball Club featured in the Gold Coast side including: Angus Ashcroft, Ethan Clarke, Scott Fitzgibbon, Ky Griffiths, Hunter Hasegawa, Matthew Hughes, Luke Nicholson, Deegan Powell, Jakob Rawlings, Sam Shannon and Harrison White. 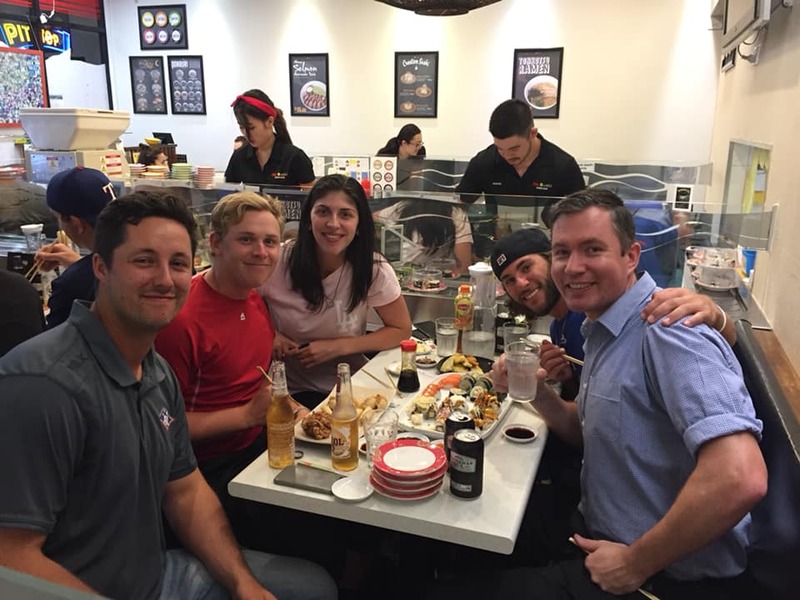 The coaching staff and officials also included Surfers own: Scott Hillier (Field Manager), Connar O’Gorman (Assistant Coach), Ross Vance (Pitching Coach), Michael Fitzgibbon (EO), Steve Horrigan (Umpire) and Kim Rawlings (Scorer). One highlight from the tournament was a no-hitter pitched by Scott Fitzgibbon against Brisbane West on the last day of the tournament. In a dominant outing, young Fitzy was on a perfect game through 5.1 innings and unfortunately walked a batter to lose the perfect game opportunity. This runner was doubled up on a line out by the next batter to the first baseman so that he faced the minimum number of batters over a 6-innings outing including 9 strike-outs. Gold Coast closed out the game with a 10-0 mercy victory in the bottom of the 6th innings. The U18 Queensland State squad was recently announced with Surfers players selected including Deegan Powell, Scott Fitzgibbon, Jakob Rawlings, Sam Shannon and Josh McDonald. 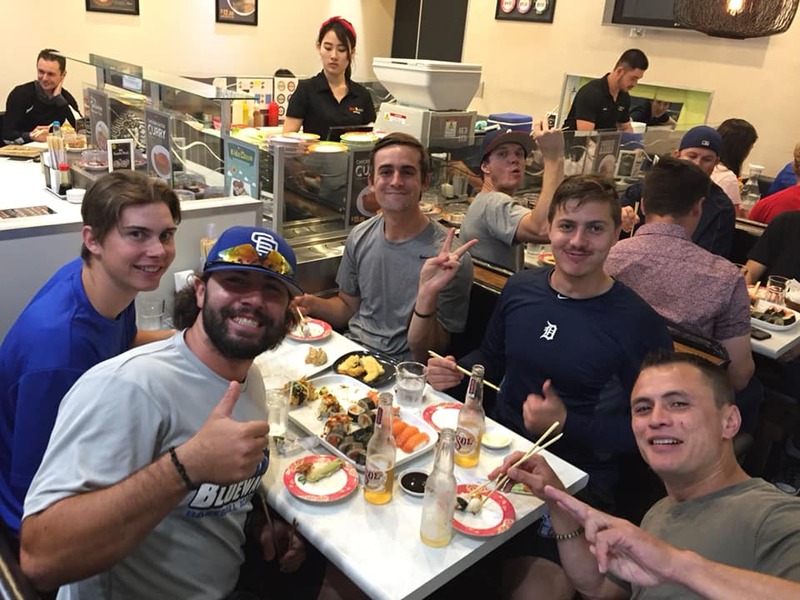 Recently Surfers Paradise Baseball Club hosted the annual UniSports Games (baseball) at our grounds in Benowa. 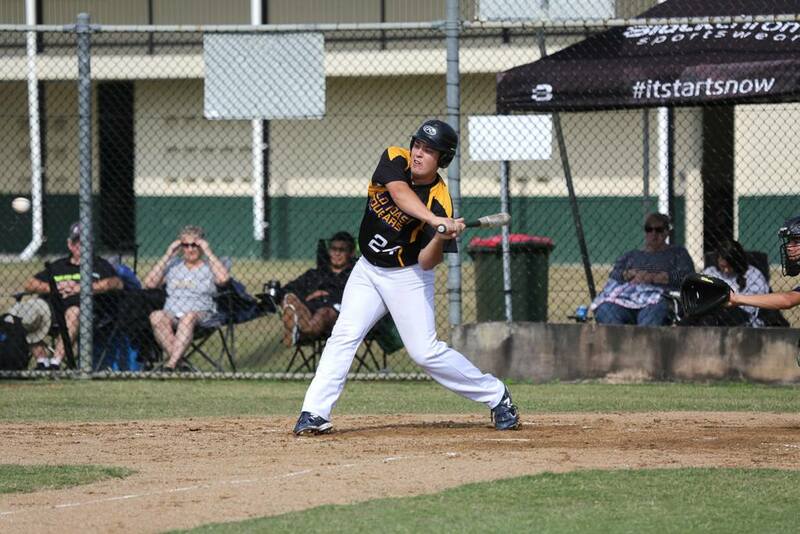 Nine teams from Victoria, New South Wales and Queensland converged for the annual tournament with great games of baseball played over 4 days. In the end, the two undefeated sides University of Sydney and Gold Coast’s own Griffith University (featuring Surfers players Ben Grant and Tom Rees), played it out for the gold medal with University of Sydney prevailing in the final. 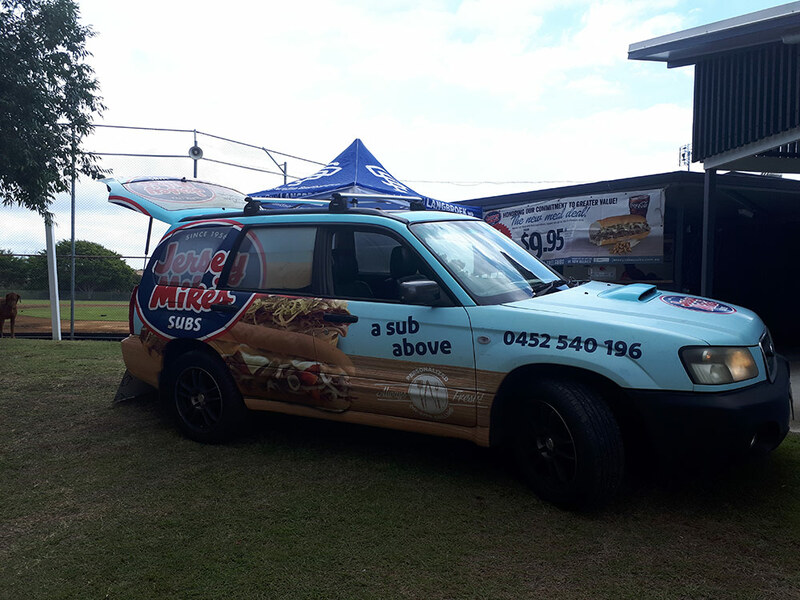 New Club Sponsor Jersey Mikes Benowa was in attendance at the tournament to ensure the participants were well-fed. A big thanks to Steve Chambers, Jerry Lacayo and Steve Horrigan for running this fundraising event for us. The Gold Coast region put on a dominant display at the 2018 U16 Queensland State Titles, going through undefeated in the pool games and semi finals. Unfortunately in the gold medal game they came up against a red hot Brisbane Metro side and went down in the final 14-1. A number of Gold Coast region players were announced in the U16 Queensland State squad including Surfer’s own Lachlan Maurer.